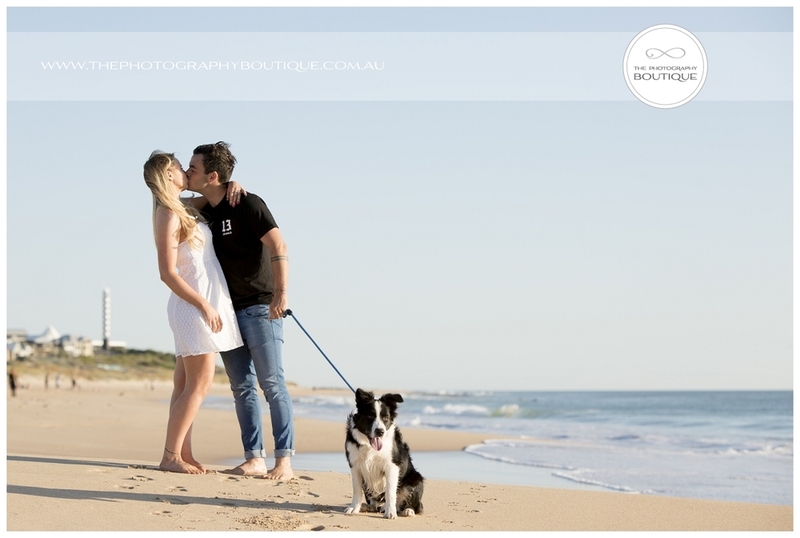 A little while back we had the good fortune to meet Sharn and Josh after their lovely friends bought them a gift card to come and enjoy a couples shoot with us. 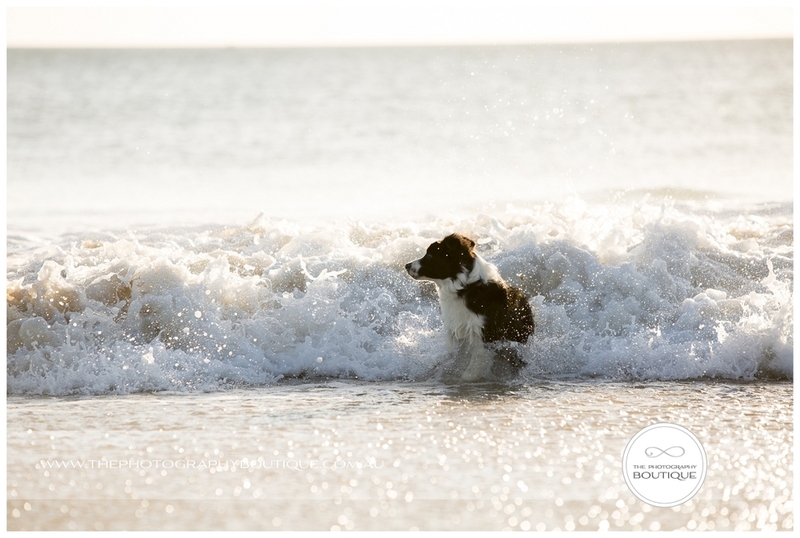 During their pre session planning we found out that Sharn & Josh have a beautiful puppy dog Thomas, so booking Jo for their photography was a perfect match because of course our very own crazy dog lady thought it was a great idea to include him in the shoot! What a gorgeous afternoon it was, and what a very photogenic this trio turned out to be. Now with an engagement we are just waiting for news of the wedding date! Newer PostIntroducing First Days Films!